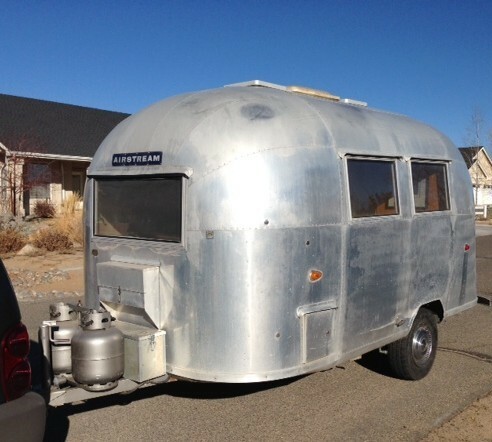 My wife Lori and I dreamed of having an Airstream trailer. She even gave me a trailer book with the inscription, “Keeping the dream alive.” Unfortunately, she isn’t here to share the dream with me now that I have purchased a trailer. I finally was able to purchase this Bambi in Reno, Nevada, on January 19, 2014. The trailer was well loved (the previous owner was very sad to see the trailer go). I appreciated him trusting me with the trailer he loved so much for ten years.